Vote for the winner of our Best Summer Ever photo competition! Autumn is fast approaching, but we’re not quite ready to see the back of summer just yet. We’ve teamed up with our friends at Canon to bring you our Best Summer Ever photo competition. 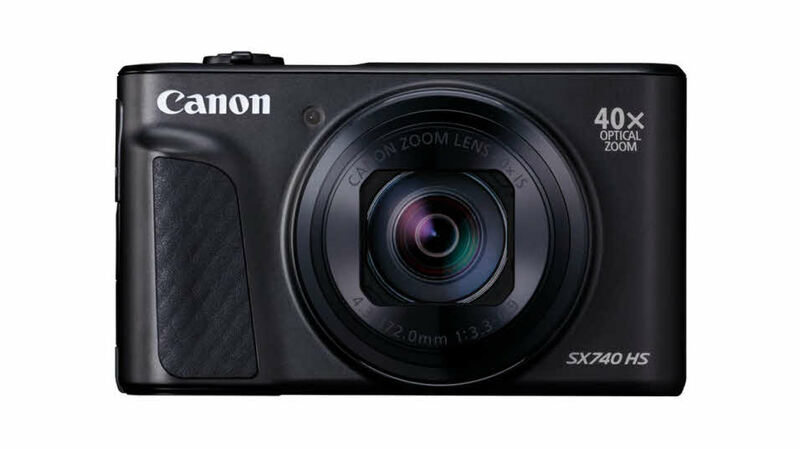 Lots of you have submitted your photos of your Best Summer Ever for a chance to win a Canon PowerShot SX740 compact digital camera! Now it's time to vote! Click on the photos below to vote for your favourite to win. Voting closes at midnight on 9 October 2018. 1. This competition is open to anyone aged 18 years or over. 2. Entries must be made between 10:00 Monday 3 September 2018 and 23:59 Sunday 30 September 2018. 3. Details of how to enter form part of these terms and conditions. It is a condition of entry that all rules are accepted as final and that the participant agrees to abide by these rules. The decision of the Promoter is final and no correspondence will be entered into. 4. To submit an entry to the competition participants must submit their own image via the Caravan and Motorhome Club website competition page, via posting to the Facebook page post, by tagging @candmclub and @canonuk on Instagram or on Twitter. We regret that we are unable to accept postal entries. 5. All images submitted must be the work of the individual submitting them and must not have been published elsewhere or have won a prize in any other photographic competition. 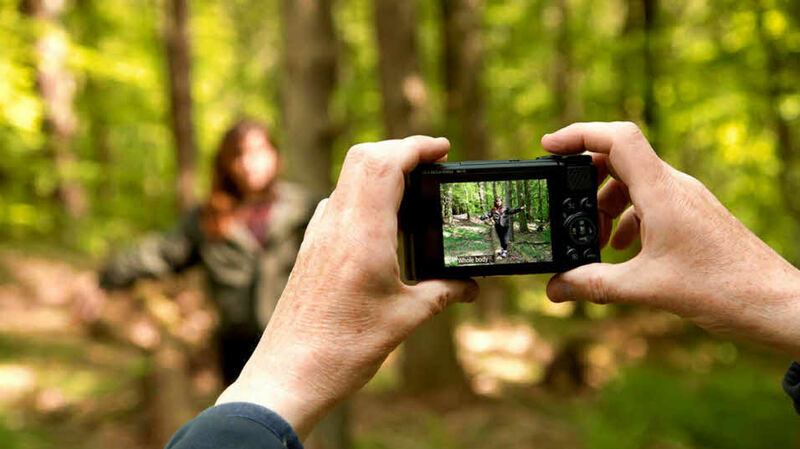 It is the responsibility of each entrant to ensure that any images they submit have been taken with the permission of any subjects and do not infringe the copyright of any third party or any laws. Entrants must warrant that the photograph they are submitting is their own work and that they own the copyright for it. 6. Copyright in all images submitted for this competition remains with the respective entrants. However, by entering the competition, the entrant grants permission for the Caravan and Motorhome Club to feature any or all of the images on any of their social media accounts, website, in publications and/or promotional material. 7. A shortlist of finalists will be selected by a panel of judges at the Caravan and Motorhome Club head office. The winning image will be determined via a public voting system. The winning image will be used on social media channels, the Club’s website, in publications and/or promotional material. This selection shall be final; there is no right of appeal or discussion. 8. 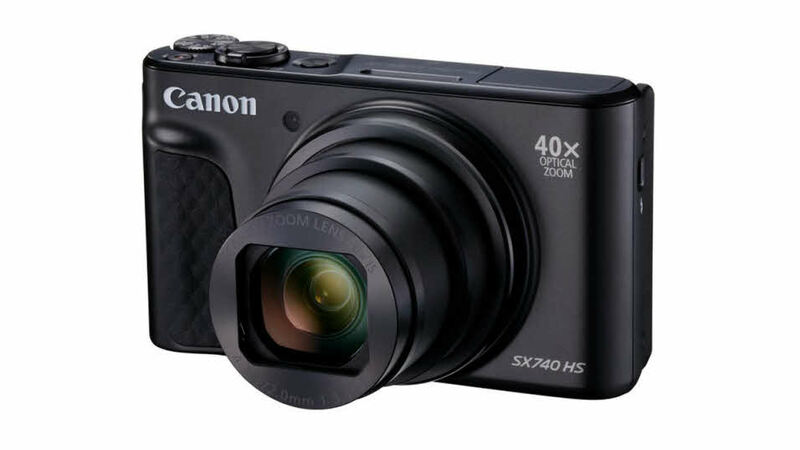 The winner will receive a Canon PowerShot SX740 Compact Digital Camera. 9. The winner will be contacted by the Promoter on the channel entered. 10. The Promoter reserves the right at any time to modify or discontinue this prize draw with or without prior notice due to reasons outside its reasonable control. The decision of the Promoter in all matters under its control is final and binding and no correspondence will be entered into. 11. The Promoter reserves the right to provide an alternative prize of equal or greater value to the prize listed above in the event the original prize offered is no longer available for reasons outside the Promoters reasonable control. In all cases, the Promoters decision is final. 12. By entering the competition the winner agrees to participate in reasonable publicity for the Caravan and Motorhome Club. 13. The winner’s name may be published on the Caravan and Motorhome Club’s website or you can write to: The Caravan and Motorhome Club, East Grinstead House, East Grinstead, West Sussex, RH19 1UA naming this specific prize draw and including a stamped self-addressed envelope for a list of winners. 14. By entering this competition you agree that your personal details may be stored and otherwise processed by the Promoter for the purpose of administering the prize draw and in the event of being the winner of this prize draw for publicity purposes. Any such publicity may consist of publication of the winners’ names in the Caravan and Motorhome Club magazine, website and social media channels. 16. Entry into the competition implies acceptance of these terms and conditions as final and binding.